WOW! What a great roundup! Love the owls- really cute! Hope your feeling better over there Heidi!! Thanks for including our Frankenstein Fruit! 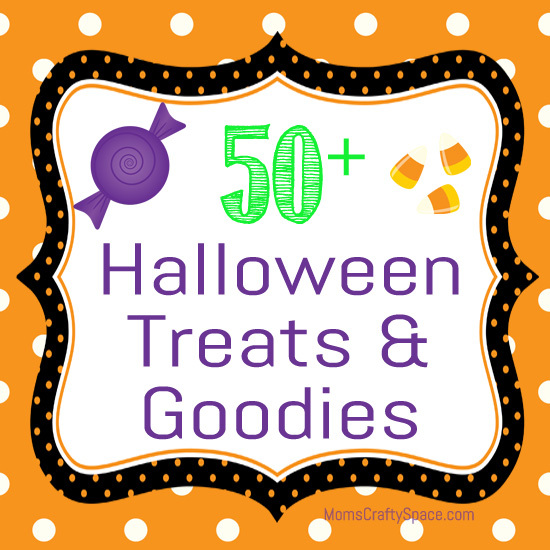 This is a great collection of Halloween treats! Now that is a lot of inspiration!! Great roundup! !